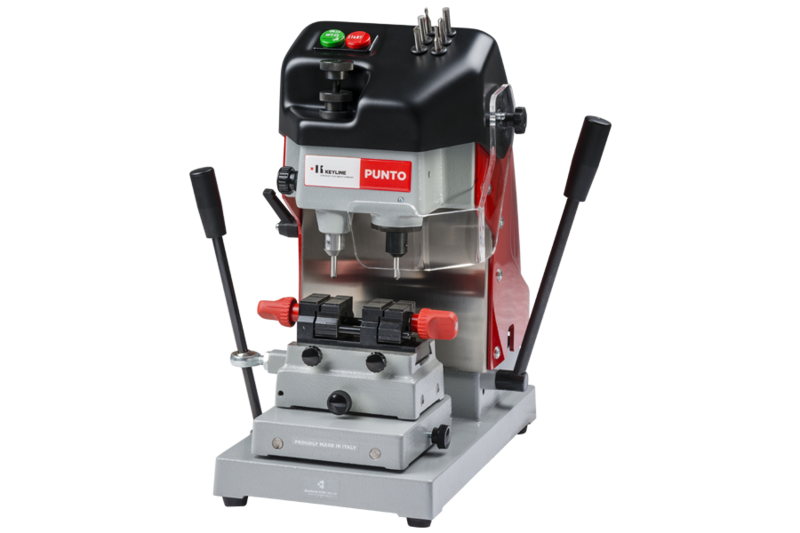 The newly redesigned Punto duplicates high security laser and dimple keys with precision and speed. Compact and easy-to-use, it is the ideal tool for locksmiths who value excellent machine performance. Optional equipment; Mercedes 2-track adapter set, Audi/VW adapters and dimple cutter and tracer set. 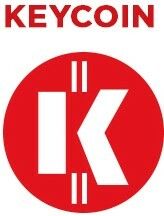 Learn how to duplicate laser keys with adaptor for Volkswagen and Audi profiles with Keyline Punto. Learn how to duplicate tip stop laser keys with Keyline Punto. Learn how to duplicate dimple keys with Keyline Punto.